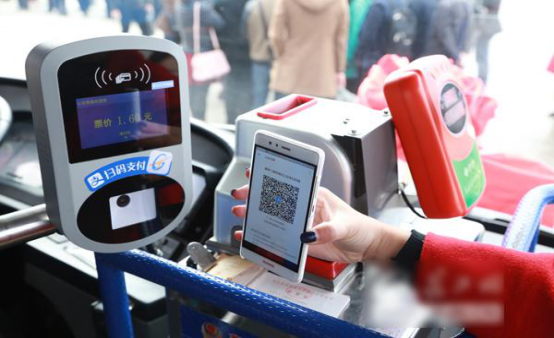 What is to be done if you have no small change or public transport card with you when you take a bus? 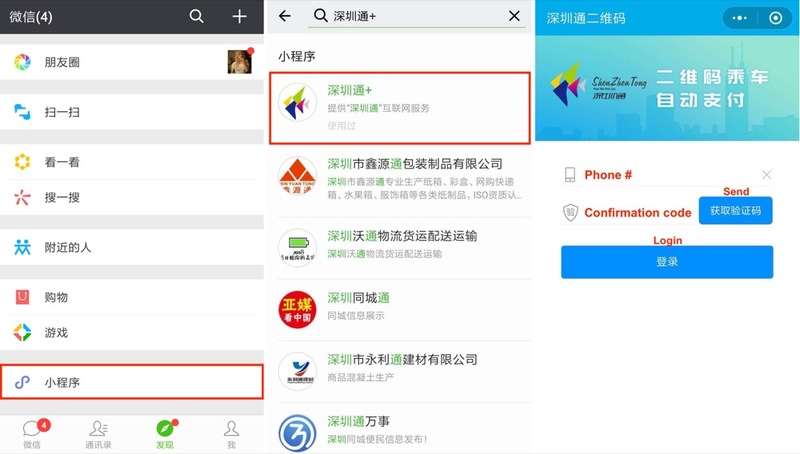 After opening WeChat, navigate to the 'Discover' tab and select 'Mini Programs.' Next, search '深圳通+' (Shenzhen Tong) and select the first result. As shown in the picture above, enter your phone number, click 'Send' and wait for the confirmation code. Easy, right? 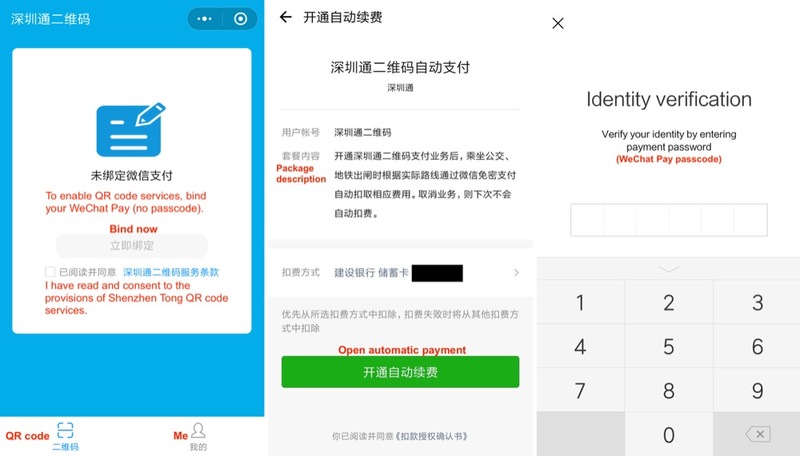 You'll be prompted to enter your WeChat Pay passcode to once again verify your identity. 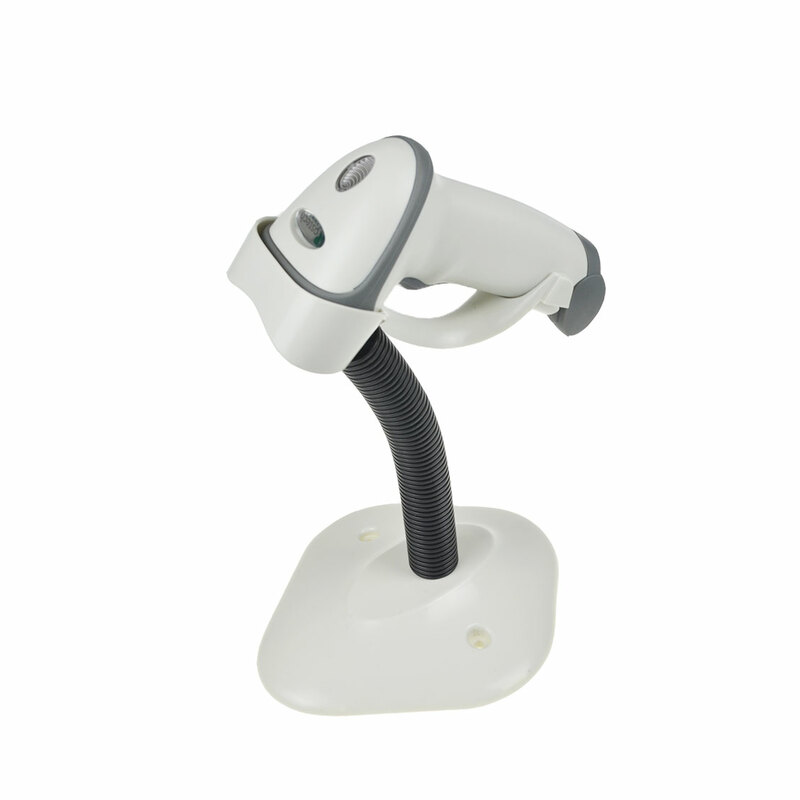 You're ready to start scanning! 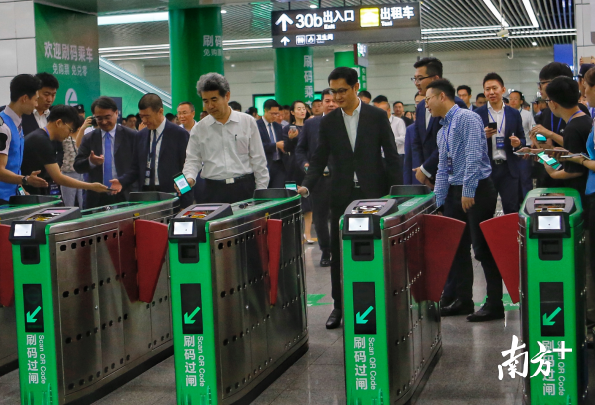 Hold your QR code up to the scanning machine and the cost of the fare will automatically be deducted. Tap the blue words to refresh and refrain from scanning a single code multiple times. If you need to pay outstanding fares, switch to the 'Me' tab on the right. 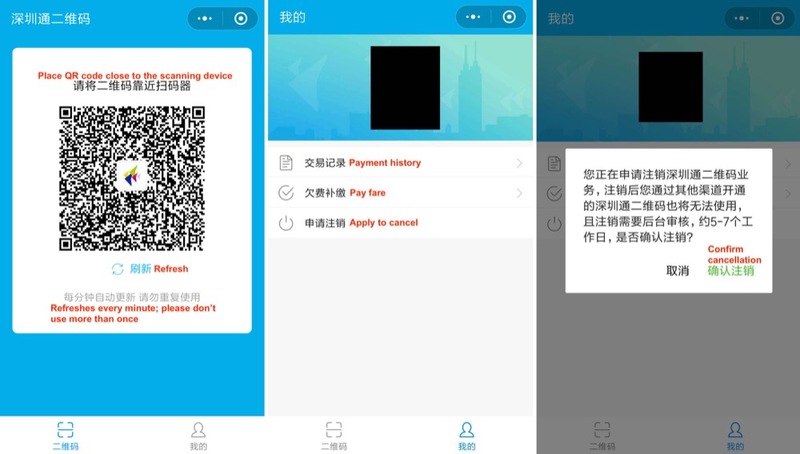 Here you can also access your payment history or, if you decide Shenzhen Tong QR codes aren't your thing, cancel the service. Keep in mind that if you do cancel, due to a 'backend verification' process the change may take five to seven working days to complete.